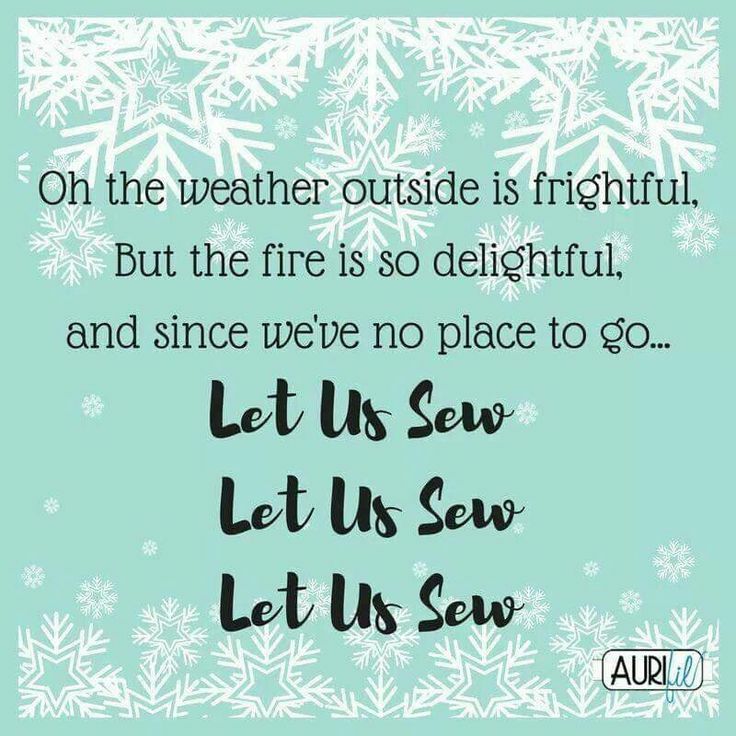 matter so are shoes, clothes, bags, sewing machine needles, insert __________, any thing but furnaces! Since it was so cold and snowy (emergency travel only in Missoula county) and many of you couldn't make our end of the year sale we decided to have an online sale! Take 20% off fabrics and precuts. Use the code snowdays when you check out and it will take off the percentage. If your purchase is over $100, you will recieve free shipping! Locals can choose the pickup option. 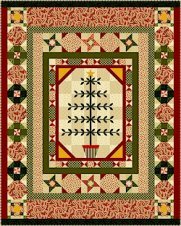 Just go to our web site (www.deercountryquilts.com) to get started! 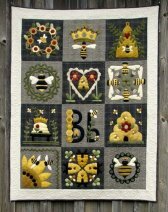 January is a perfect time to start a new Block-of-the-Month! These are the BOM's that we currently have. Call the store or sign up online and get your name on the list for one! 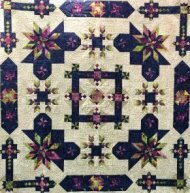 58 1/2" x 73 1/2"
We are continuing with our Midnight Clear quilt. Not sure what to do with those layer cakes? 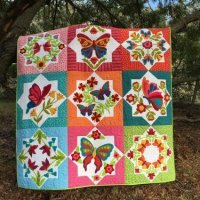 Make a scrap quilt with them! 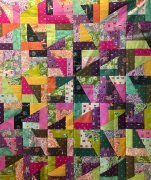 Toni will show you how to use the Creative Grids Scrap Crazy Template Quilt Ruler and a layer cake to make 8" blocks. 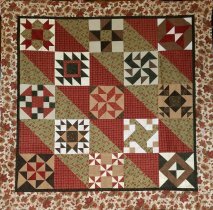 You will be able to make this lap size quilt in a day! Come and sew with Sharon. 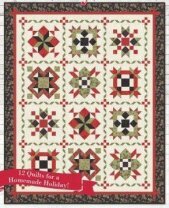 Need a quilt to begin the new year? Chose a design from her folder and she will help you see it to completion. This is an open sew day with Toni. She is there to help you with any of her foundation patterns. You can also use the time for any makeup class Toni teaches including the dragon fly and humming bird kits from Hoffman. She can also help with the laser precut Crystal kits from Hoffman. 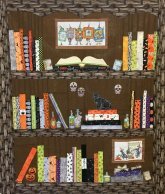 While in Arizona last year, Toni took a class to learn how to make these fun book case quilts. You can totally customize them to your reading preferences! It is no surprise that Toni's book case has a Halloween theme. Bring your imagination and create your own one of a kind book case. Again, come and join Toni for an open sew day. Bring your unfinished project to work on in the company of friends!